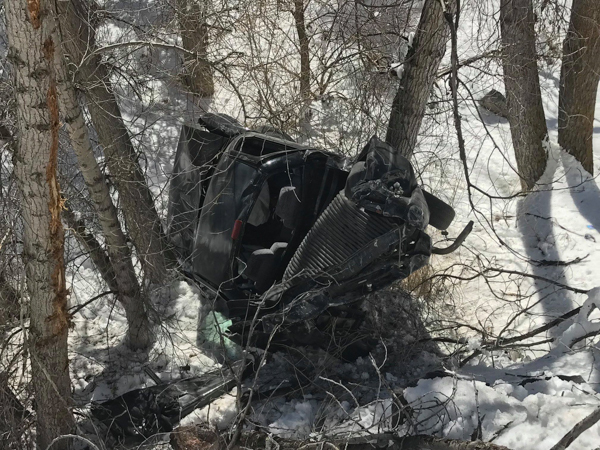 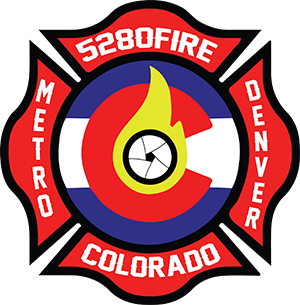 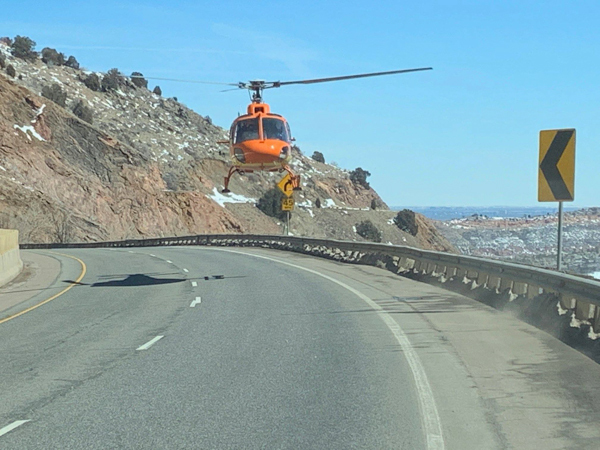 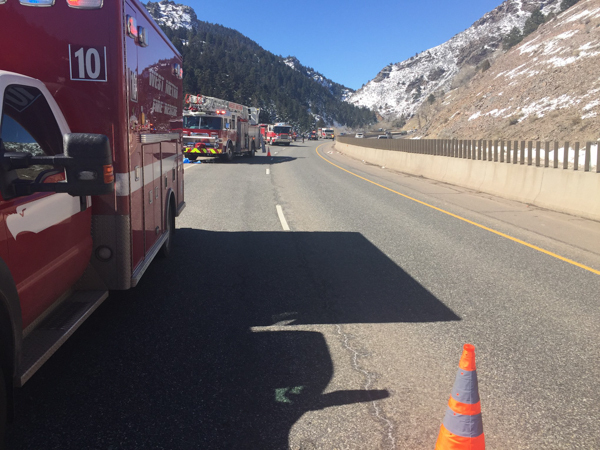 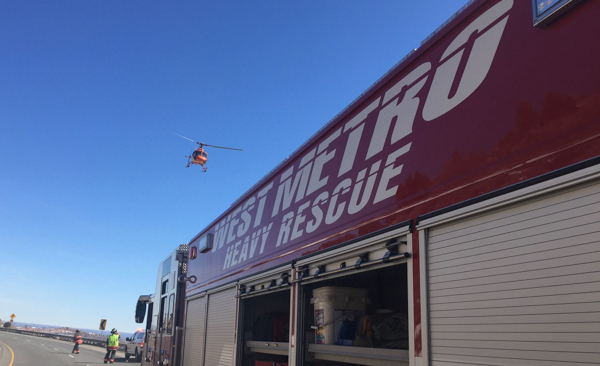 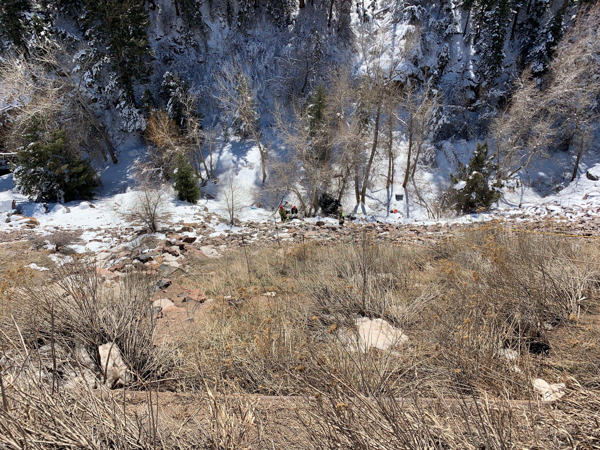 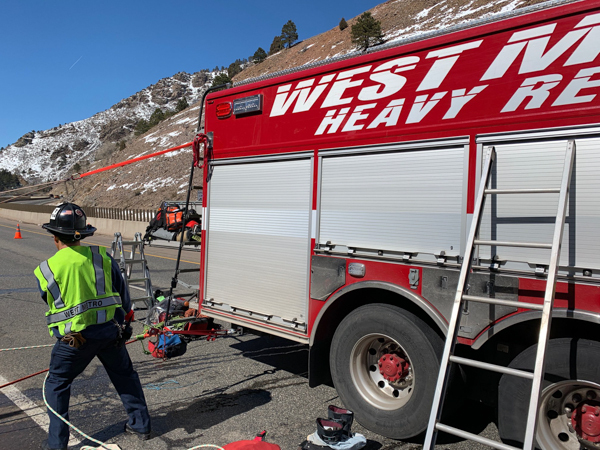 At 11:03 on March 16th, 2019 JeffCom dispatched out West Metro Fire Rescue to a auto accident with a possible vehicle off the road on southbound Hwy 285 at three miles west of C-470. 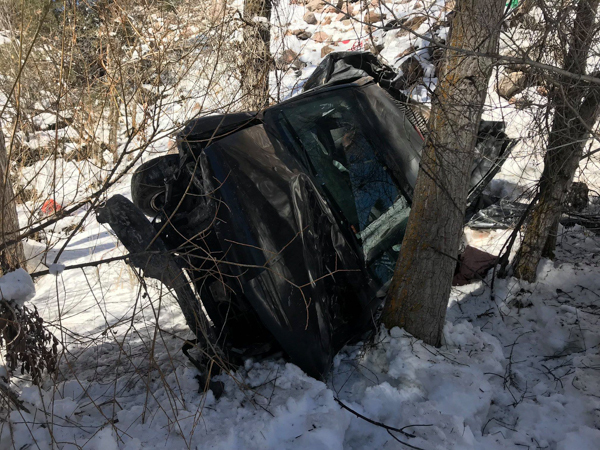 Crews arrived to a vehicle that went over the embankment about 200 feet into a ditch, and a request was made for a high angle rescue. 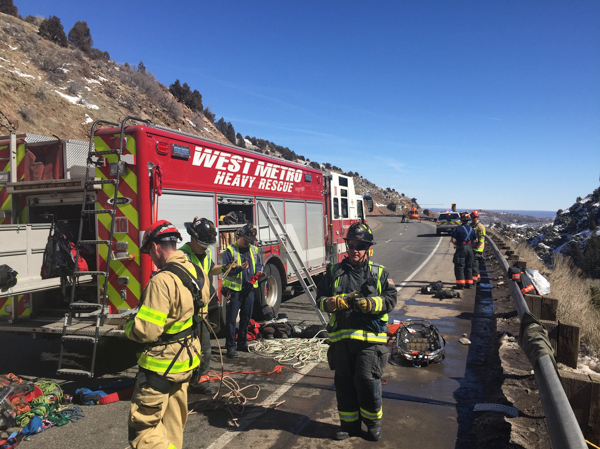 Engine 4 and Engine 11 arrived as traffic safety. 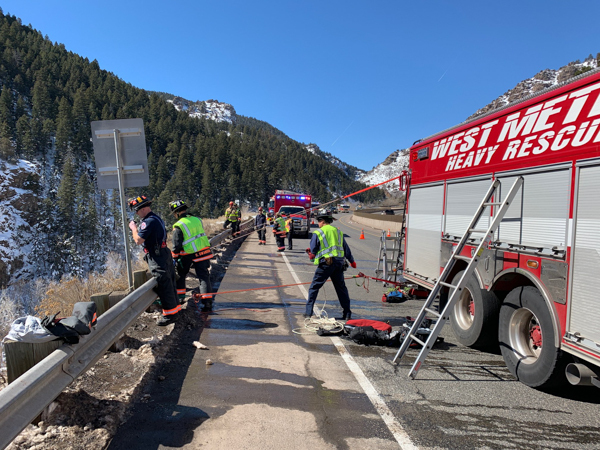 District 2 arrived and assumed command with two patients, and assigned Engine 4 to assisted with the rescue, Medic 10 as medical group and requested additional medic to the scene emergent. 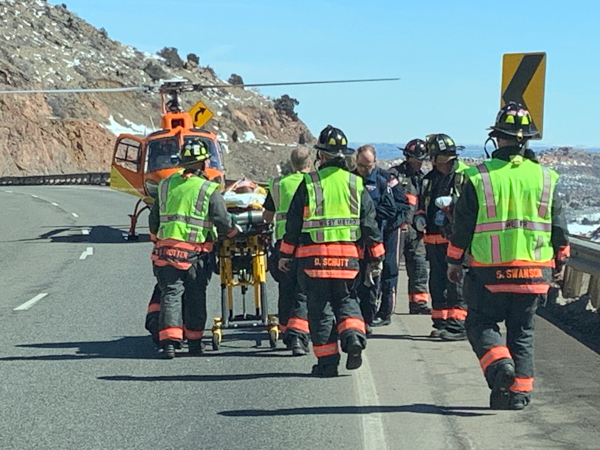 Crews rescued two patients and one was transported by Medic 13 and one by Flight for Life to local hospitals with unknown injuries. 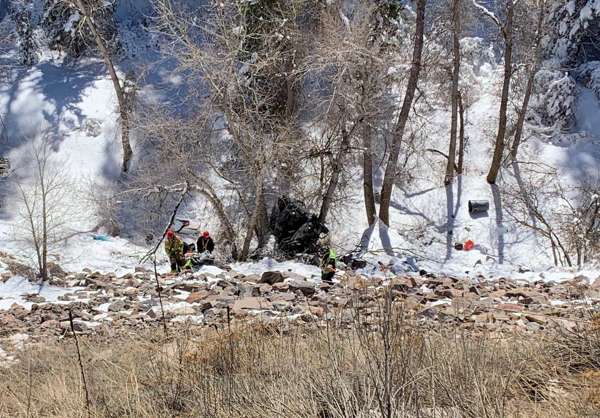 The accident is under investigation by Morrison Police Department.